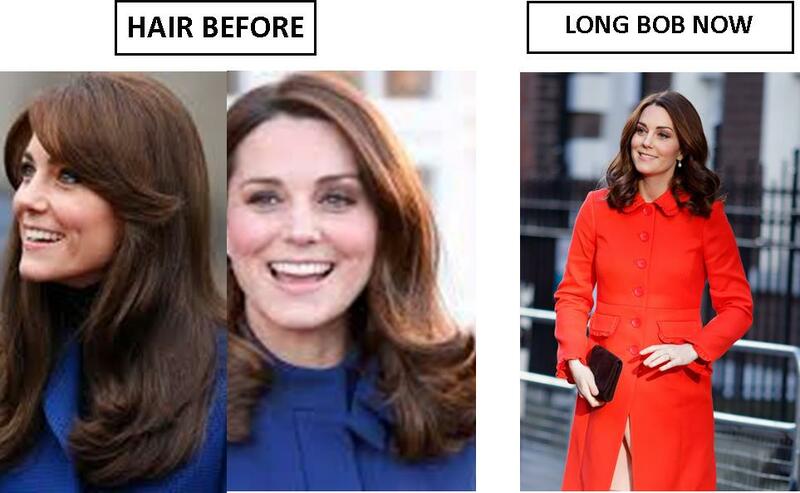 designtocaredaily: Have You Noticed Kate Middleton Attractive And Stylish New Bob? Have You Noticed Kate Middleton Attractive And Stylish New Bob? can I say that her hair has been growing shorter and shorter? Last summer, amid a sea of buzz cuts and platinum dye jobs, Kate Middleton turned heads in slightly more cursive guise, exchanging her long brunette mane for an extended bob that brushed just past her shoulders. Now, it seems that the shift may have done more than simply elevate Duchess of Cambridge's royal beauty game. Middleton's glossy lengths were reportedly donated to the Little Princess Trust, a charity which makes wigs for children who have lost their own hair through illness including cancer. The move is a benchmark one for the big chop—Harry Styles's iconic mane is said to have been donated to a similar organization—a means of morphing a makeover into a force for good, and multiplying the number of new beginnings that accompany an aesthetic shift. Though Middleton is said to have gifted her mane anonymously, Little Princess was quick to acknowledge that the surprise is a welcome one. 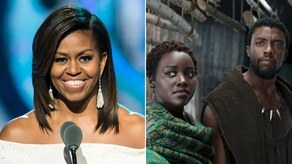 "Obviously we're all absolutely delighted that she donated her hair, and we're very grateful as well, just as we're grateful to everyone who chooses to support the charity in this way, and so many people do," said spokesperson Helen Creese. "It's such a selfless act anyway to donate your hair to help a sick child or young adult." Whether the impetus came mid-cut or crept into Kate's subconscious as she readied for the change, the lesson is clear: Even the most selfless acts tend to begin with a commitment to self-care.